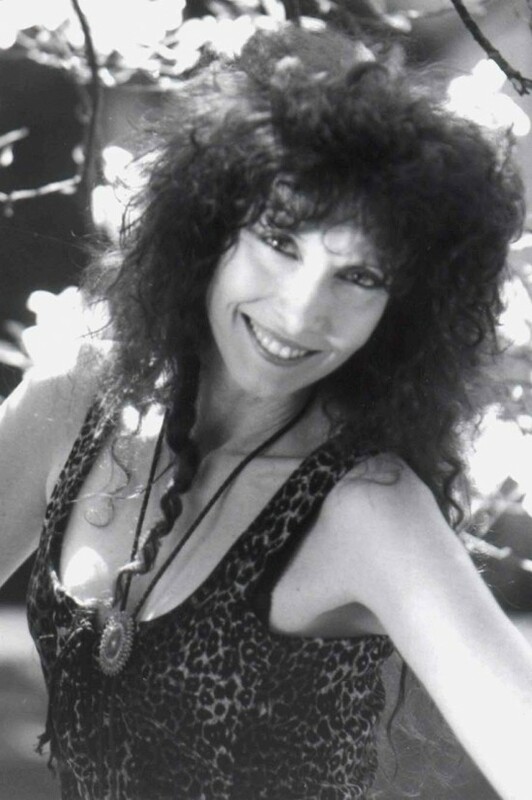 International alt-country star Mary Lamont has been called the "Queen of Long Island Country" in Newsday and Christian Science Monitor, 3x voted Band of the Year by the New York Metro Country Music Association, and was twice voted Singer/Songwriter of the Year by the NJ Country Music Association. She is recipient of ASCAP Plus Awards for multiple years, and is featured on ASCAP.COM's Audio Portraits. The Mary Lamont Band plays upbeat original country and country-rock tunes plus contemporary and traditional country and country-rock covers. This band is suitable for all ages: Mary goes over exceptionally well with everyone, from very small children to seniors. Even folks who don't like country come back for more -- Mary's energy level is infectious! Our band was hired for the 50th birthday party of an ABC News executive (who produces Primetime Live with Diane Sawyer & John Quinones) as well as other prestigious corporate events and private parties of many types. 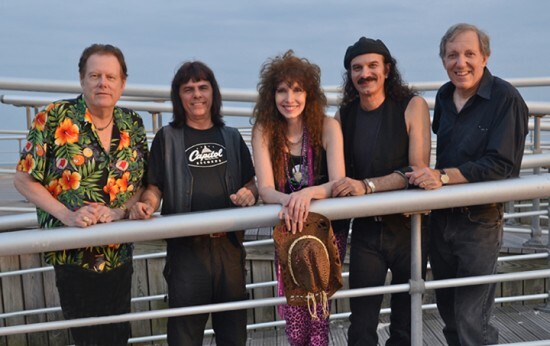 Mary and the band have performed multiple dates at the Jones Beach Boardwalk Bandshell for many summers, and headlined at IMAC Theater in Huntington, Brookhaven Nat'l Labs' Berkner Hall and many, many more (please see venue list in our full bio). 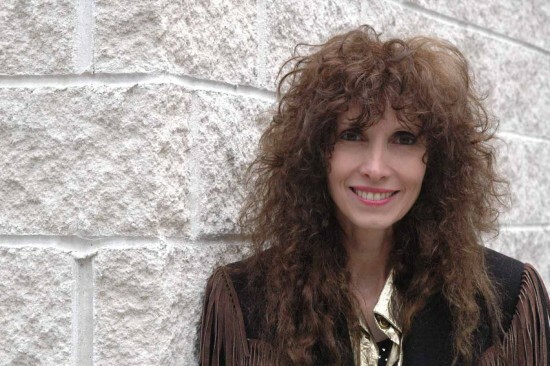 Called the “Queen of Long Island Country” by Newsday and the Christian Science Monitor, MARY LAMONT was three times voted Band of the Year by the New York Metro Country Music Association, and was twice voted Female Singer/Songwriter of the Year by the New Jersey Country Music Association. Born and raised in rural Ontario, Mary is honored as an ASCAP Audio Portrait on ASCAP.COM. She has appeared several times in ASCAP’s prestigious Playback Magazine. Mary and her husband Jim are recipients seven years running for ASCAP Plus Awards, for performance of their original songs. Mary and her band completed a groundbreaking tour of Mainland China, headlining in Shenyang, Dalian, Guiyang, Xiamen, Beijing and Nanjing. Mary and the band will be returning to China in the near future. For photos including the China performance tour. Mary and the band have performed multiple weekly concerts at the Jones Beach Boardwalk Bandshell for many summer seasons. Mary was featured in Newsday’s special section celebrating Jones Beach’s 75th Anniversary. Selections from her debut CD “You Don’t Have to Knock” and her second CD “How Lucky” (Lammar Records) have been played on many overseas stations, including Belgium, Denmark, France, Germany, Holland, Scotland and Ireland. Domestically, selections have been played on WFUV 90.7 (NYC), WUSB 90.1 (Long Island), WFDU 89.1 (New Jersey) and others. …and many, many library shows! The Mary Lamont Band really added to the excitement of our annual special event, Fleece Festival. They helped create a lively atmosphere worthy of a large venue, while developing a rapport with our community-based audience in our intimate zoo setting. A real asset for organizations looking for a group that is professional, reliable, and willing to adapt to anything. Standing room only, very energetic. Patrons were dancing in the aisles! Our members had a GREAT time dancing to the music of the Mary LaMont Band! We have had an empty room in prior years once the dancing started and this year we had quite the crowd right up till the end of the night! They played a well-rounded mix of music and had everyone up dancing -- the key to a successful night! They were flexible in terms of the space and grateful and gracious in all we did together that night. Our members were happy and that's what it is all about! Mary Lamont's band was just wonderful. Everyone from grandparents to children had a great time.The music had every body on the dance floor.If the opportunity came up,I would engage them again. Mary, Jim, and the entire band were terrific! They were very in-tuned with the crowd and the great feeling at the event. We would definitely have them back again and we can't wait to go see them perform in the near future. Hire them when you can! Good music, Good time, Good People. Jim & Mary are great people to work with. They were flexible, easy going & accommodating. In addition, their band was great. They & their band members' talents & musical skills were awesome!! Our audience was swaying, clapping and had the biggest smiles on their faces. The room was filled with enthusiasm, laughter and joyfulness! Thanx for a great Pre New Year's Eve Party!! !